When Linux Mint was first unveiled to the world, it really left a mark because of the fact that Linux Mint is so easy to install and use that it actually erases all the myth that Linux is tough to use and is just for Geeks. Till date, Both the KDE and the GNOME versions of Linux Mint have been based on the Ubuntu Linux operating system. 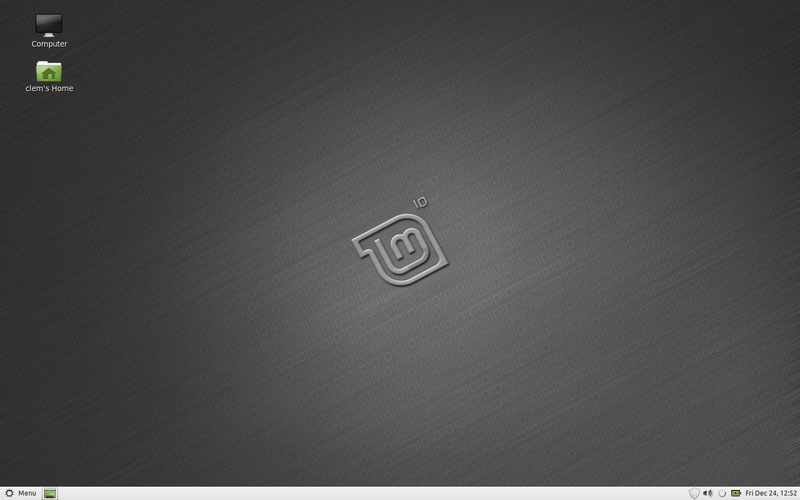 However, now it looks like Linux Mint has decided to ditch Ubuntu for it's KDE version for the upcoming releases. Linux Mint 11 GNOME edition was released some two months back and KDE enthusiasts were on the lookout for the Linux Mint 11 KDE version. As of now all Linux Mint KDE editions have been based on Kubuntu - the KDE version of Ubuntu. But all this is set to change. The Linux Mint team has been testing Mint 11 KDE for a couple of weeks during which some important decisions were taken regarding changes in the software selection and the overall look and feel. This was prompted by the lack of performance and the amount of resources needed by the Kubuntu base. Apart from this there was a regression in the installer affecting the detection of other operating systems. All this has led the Linux Mint team to consider a possibility of switching the KDE edition of Linux Mint 11 to LMDE (Linux Mint Debian Edition) thus giving the Linux Mint KDE edition, the performance it needs. Depending on this discussion, we could see a Linux Mint KDE 11 RC release this month, or an LMDE-based rolling Linux Mint KDE RC some time in August. Improved Update Manager and update packs. 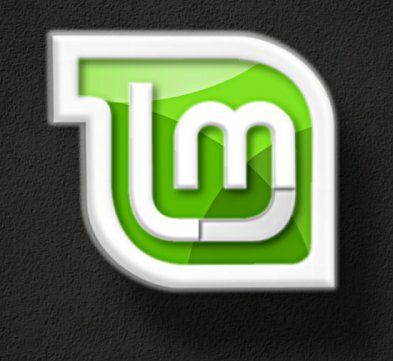 Improved system installer for installing Linux Mint.